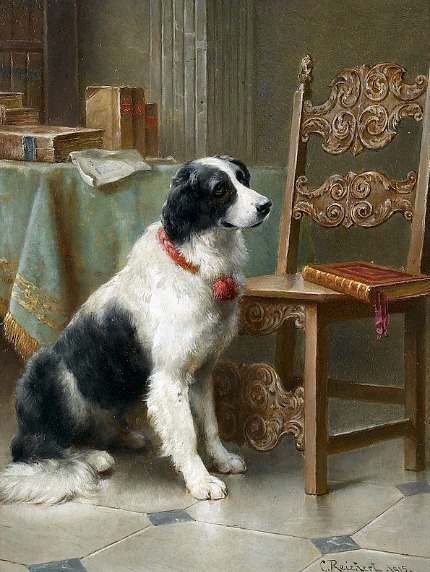 Thankfully, my current dog, Callie (same color but totally different breed than the one pictured above) is not a book lover, chewer, eater, etc. Books are safe around her, although she expects me to toss her rubber ball with one hand while I hold a book with the other. In this post, I will return to my confession of unfinished book readings and reviews. I am trying, but cannot seem to catch up. These unread, unfinished, unreviewed, and in some cases, unstarted books are still awaiting me with the patience of the printed page. 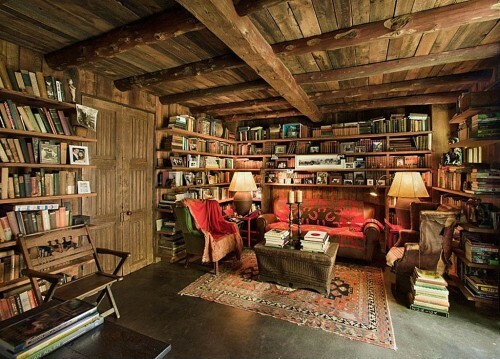 Books hold treasures in silence just waiting until that time when they can speak the messages they contain. As the saying goes, any book is new if you have not read it yet. But I would like to comment a bit on these fine volumes. The University of Oklahoma Press is well known for its outstanding books on military history (many of which I have reviewed), it classical studies (some of which I have reviewed), and, not surprising, its books on western history and culture, with lots of focus on Native Americans (and some of these I have reviewed as well). My Ranch Too deals with the trials and struggles to maintain the ranching lifestyle in the western states. The story here is of a Wyoming family and the ranch they have maintained. As a Southerner with Agrarian affinities, I have a strong sympathy for the culture and life found in the American west. I wish I could fit in with it, but I reckon I am too indoor-ish, sedentary, and cold natured to be spending time on a horse riding over vast, cold ranges in search of strays. The loss of the American west, often heralded by many a country-western singer, is the loss of so much that is central to American culture. For that reason, I look forward to this read. For many years now, I have been relishing the writings of Flanner O’Connor. My only complaint against her is that she is so popular that one can hardly come up with something profound to say about her that hasn’t already been said. I was surprised when I discovered a few months back that the University Press of Kentucky had a book titled A Political Companion to Flannery O’Connor, edited by Henry T. Edmonson III. I know a remarkable man of literature at UPK named Mack McCormick. He is the Publicity and Rights Manager for the press, and he also writes reviews and promotional pieces for different works from the press. In other words, he has one of the neatest jobs in the world: He makes a living dealing with books. Mack and I share a love for quite a few things in the book realm. Particularly, he and I both like the works of Jesse Stuart, and he has further nurtured my appreciation for the writings of Kentucky author Janet Giles. I would have guessed that a book relating politics to Flannery O’Connor would be either impossible to write or too short to even be a chapter in a book. But she is so easy to underestimate. She had an incredible grasp of literature, a wide ranging understanding of philosophy, and quite a bit of depth in theology. Life in the American South in the 1940s-1960s was political. Life in the South both before and after the War Between the States was and is political. Life is political. You don’t have to be reading, writing about, or talking on politics to make political statements. This book has chapters devoted to O’Connor and the Agrarians, O’Connor and segregation issues, and the issue of Civil Rights. 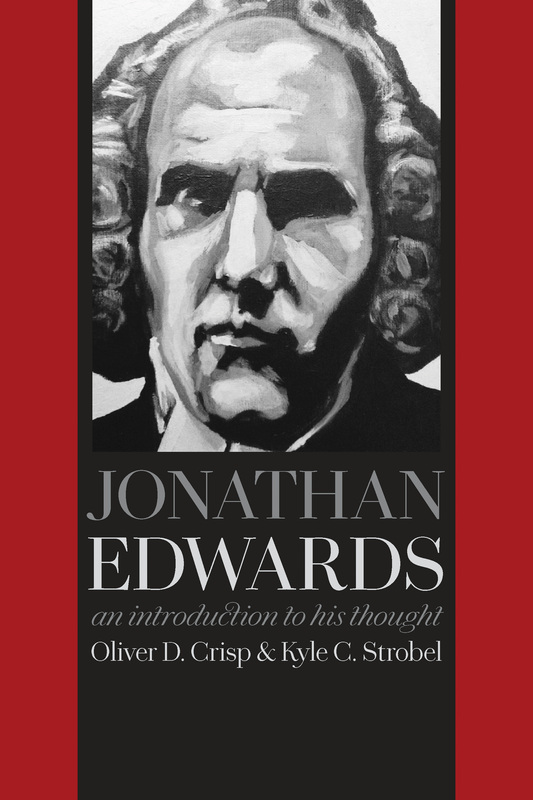 On chapter even makes reference to my favorite term that is often used of O’Connor–“Hillbilly Thomist.” I am looking forward to delving into this book. 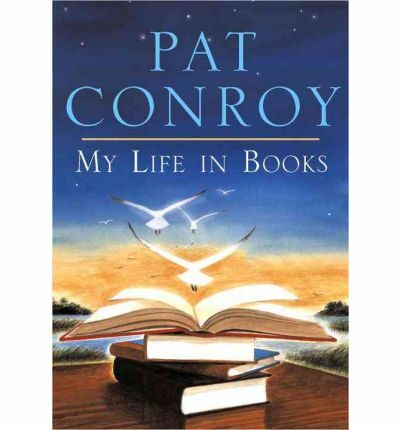 Of course, I have not met a book by or about O’Connor that was not of interest, but this one holds lots of unexpected revelations. Some books don’t get started because they are so large. Many don’t get completed because they are so daunting and intimidating. Armstrong by H. W. Crocker III has not been started because it looks like it will be lots of fun. I tend to save books for those occasions when only a fun read will get me through. I admit that I have been holding this book because it is supposed to be a fun read. Of course, one doesn’t usually associate the name George Armstrong Custer with humor. I year or so ago, I read a good biography of Custer, and I learned that the man’s career involved a lot more than the terrible ending associated with it. 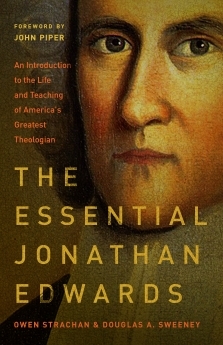 Unlike many biographies, however, I did not finish the reading with a greater appreciation for the man. Brave, flamboyant, and dashing, he was not a very admirable man. I learned of this book from historian Bradley Birzer who spoke of how enjoyable it was, so I requested a copy. Honestly, if Birzer likes it, it is probably endorsement enough. My own review will come later; actually, I hope it comes sooner, rather than later. 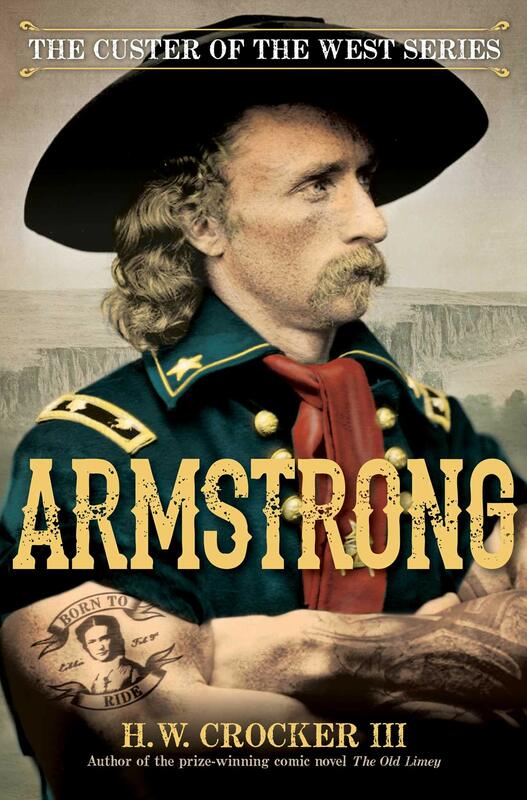 Armstrong is published by Regnery Fiction. The next two books are high on my list of priorities. In part, I am interested in these books because I have gotten acquainted with the man who wrote one of them and helped edit the other–historian Michael Douma. Earlier this year, I read and reviewed Douma’s book How Dutch Americans Stayed Dutch. This was an academic read (with an academic press price tag) that should have been just a dusty, dry scholarly examination of a thin slice of history. But it was an enjoyable story. Along with his writings, I have come to appreciate Dr. Douma for his incredibly unrestrained wit (usually displayed in the wrong setting), his rugged mountaineering lifestyle (with a rustic home and barn he is restoring), and his often brilliant insights into life, history, and academia (with forgiveness for some of his mental lapses). 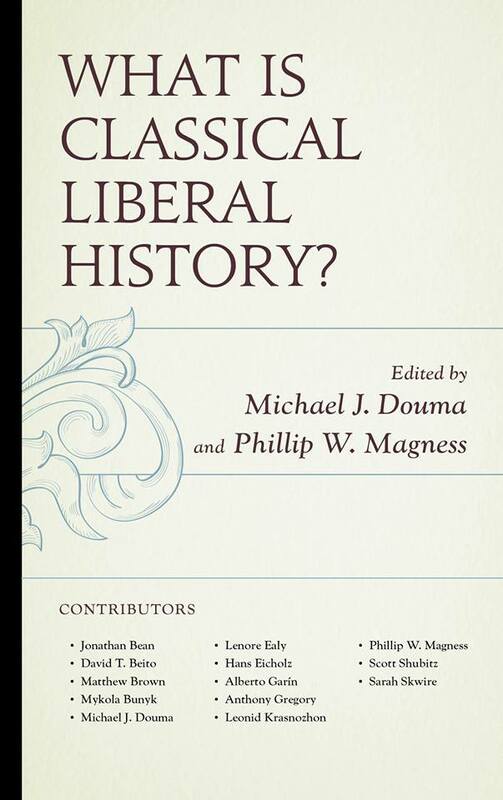 What is Classical Liberal History? 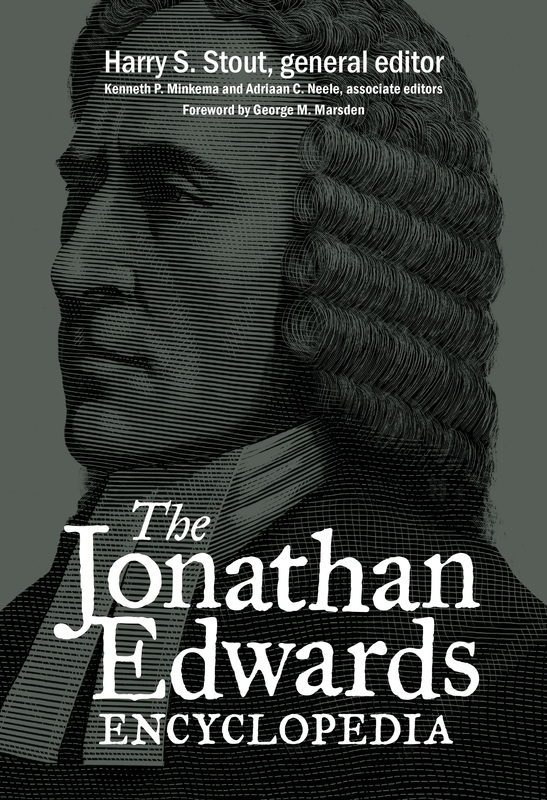 is a collection of essays by historians dealing with a particular viewpoint regarding history. I have often lamented the fact that I got a history degree without any professor cornering me and demanding that I study historical perspectives, historiography, and a philosophy of history. Maybe that is because it was an undergraduate degree. But think about this: Young teachers step into the classroom to teach kids history all the while thinking that history is just a bunch of facts that they need to inflict upon the unwilling natives. 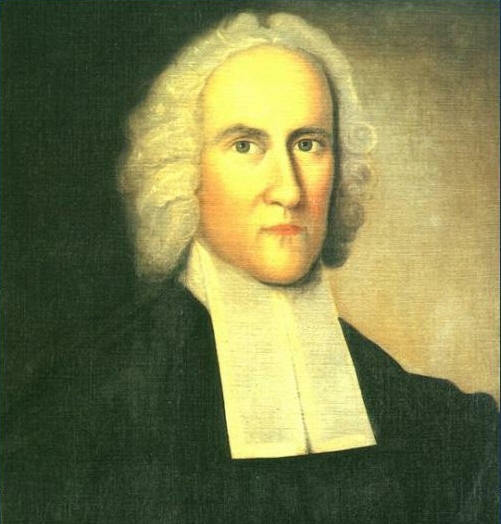 I did have a worldview–dominated by my Christian/Calvinistic/Conservative/Southern viewpoint–and I did have a sense of not only the who, what, where’s of history, but the why’s and therefore’s. My own worldview was never truly honed by enough real scholastic gladiatorial combat. 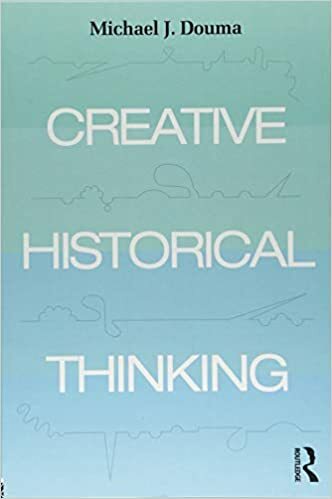 I feel a certain kinship with the book Creative Historical Thinking. This feeling comes from having been a witness–from a distance–to this book as it went through the process of being finished and published. As I have often whined about, I was asked by Michael to write a blurb or endorsement for the book. I read a PDF copy of the work a long while back and let the author know that I had nothing but praise for it. Then I wrote the endorsement. But the powers that be felt that an academic book such as this one needed endorsements by real scholars, with real degrees, and academic standing. 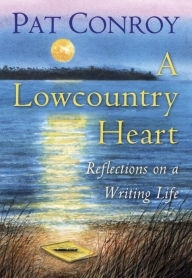 The description on the website says, “Author Michael J. Douma makes the case that history should be recognized as a subject intimately related to individual experience and positions its practice as an inherently creative endeavor.” But please don’t let that somber, serious, weighty statement blind you to what this book is about. This book is about the fact that history–taught, read, learned, lived–is fun, but dangerous. History is a recreational drug that can add to quality of life, but often as taught by us teachers is quite dreary. History teachers, read this book–before and during your days in the classroom. It really should have been pitched more to classroom teachers and good old Joes like me, rather than to the elite historians with Dr. before their names and Ph.D. after them. This book fits a particular love I have: Political history. 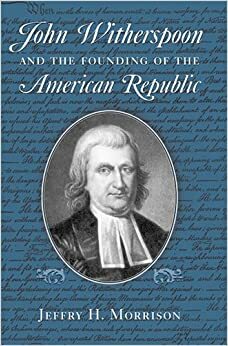 I read plenty of books about Presidents and about the larger movements across the pages of history, but I have always enjoyed the biographies of the lesser known or largely forgotten people in history. William H. “Alfalfa Bill” Murray was a colorful figure in Oklahoma political history in the 20th century. He was an old time Democrat, ladened with all the qualities and faults of Democrats of his time. This too should be a fun read. The Red Wheel March 1917 is published by the University of Notre Dame Press. 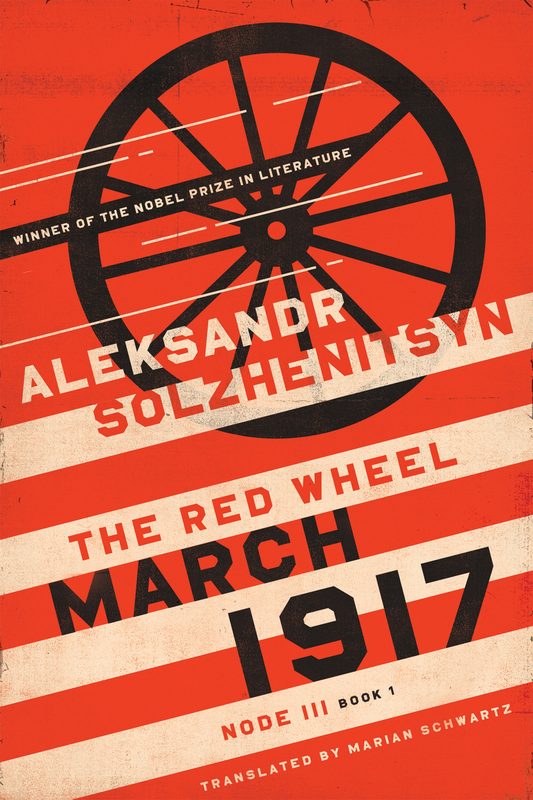 The delay on getting The Red Wheel: March 1917 by Alexandr Solzhenitsyn read is due to its daunting nature. It is a large book by a bigger-than-life author, Nobel Prize winner, dissident, Christian humanist, and enemy of totalitarianism Alexandr Solzhenitsyn. I am hoping to plow into this book deeply in January and February since I will be teaching and reading about Russian history and authors in my Humanities class at that time. Solzhenitsyn has been a hero of mine since my senior year in high school. That was the time when he was rousted out of his beloved Russia and sent into exile in the West for the next several decades. I have read many of his works, but his most ambitious series is the Red Wheel which consists of multiple volumes of fiction (heavy laden with history) dealing with the Russian Revolution. The earlier volumes included August 1914 and November 1916. From what I have learned, it is not necessary to have read those before tackling March 1917. I think it is time to take on this challenge. First, I will begin with a defense for, a plea on behalf of, an apologetic regarding reading fiction. On second thought, naw, I won’t. The convinced are already singing in the choir and the unconvinced are trying hard enough to read all the non-fiction, biographies, histories, and theology they possibly can. Still, I feel a bit of pity for the person who does not enjoy a good novel–often. Second, I will describe in great detail the various shades, levels, degrees, and genres of fiction. By that, I mean the literary classics, the newer works that are literary, the form-novels, escape reading, historical fiction, and so on. On second thought, naw, I won’t do that either. 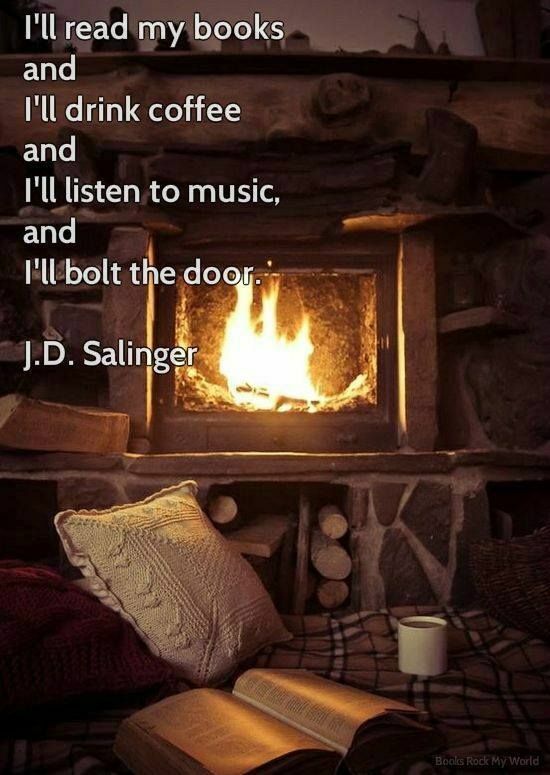 So, I will describe a few novels I have read of late and sing a bit of praise on their behalf. I first took notice of this book after seeing that an old friend from Monroe, Louisiana, Robert McBroom, was reading the book. Like me, Robert is a southerner through and through, an Agrarian, and a Calvinist. So, when I found a like-new copy of this book at a thrift store, I snatched it up and then piled it up with dozens of other books. Then it occurred to me one day that I should read it. 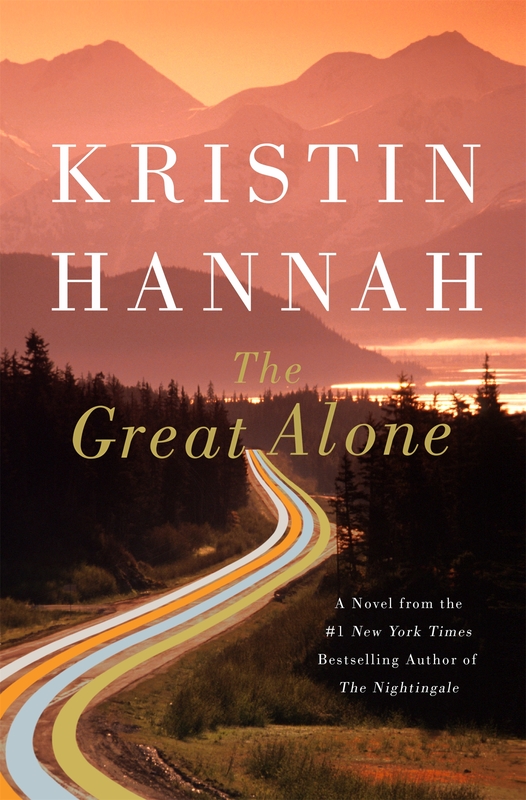 Kristen Hannah is not a new author by any means, but she is new to me. This is a great, though very sad–at points, story. Set in Alaska in the early 1970’s and 80’s, it deals with a family undergoing a series of hardships. Some of the hardships are environmental (surviving in Alaska), some are historical (PTSD from Vietnam experiences), some are social, some economic, and, even though Hannah may have not intended this, some or all are theological. The key messages from this book: The importance of community and of forgiveness. The harsh world of Alaska demanded community, and that can be seen as a metaphor for our lives here. The people who bond together are an unlikely group, but each has his or her own gifts and strengths that contribute to survival. Forgiveness is the overwhelming theme of the book. In our world, forgiveness doesn’t always happen when and to the degree it needs to, and some of those who need forgiveness the most are never brought to the point where they see that need. I don’t want to imply that fiction is read so that lessons or theological truths can be derived from stories. But glimpses into life reveals lessons and theological truths. And stories often convey those messages powerfully. 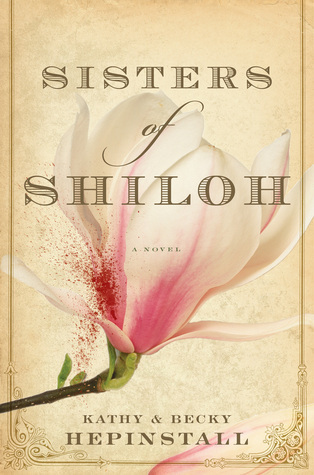 Sisters of Shiloh by Kathy and Becky Hepinstall proved to be a very fine novel. Set in the Civil War, two sisters go into the Confederate Army posing as men. It actually did happen quite often in that and other wars. This story is filled with pain, suffering, love, and attempts to make sense of life in a fallen world and in the midst of a brutal war. Concerning the authors, Kathy Hepinstall is a novelist with several successful works to her credit. Becky Hepinstall is a college history major whose contribution to this book was the historical details. Amazing teamwork from these two Texas women. I don’t purposely seek to read either historical fiction or Civil War novels, but I have ended up reading quite a few through the years. My favorites are The Unvanquished by William Faulkner and None Shall Look Back by Caroline Gordon. Of course, such books as Gone With the Wind cannot be ignored, and over the years, I have enjoyed teaching Killer Angels to many classes. Somewhere this past year, I was reading an article that recommended two Christian authors–Marilynne Robinson and Amor Towles. I read and loved Gilead, Home, and Lila by Marilynne Robinson a few years back, and I have bought her essay collections. I hope she wins a Nobel Prize for Literature soon. Amor Towles was a totally new name for me. 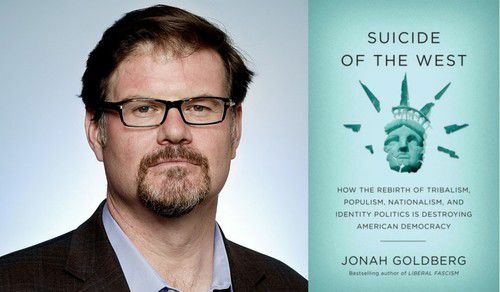 I am still not certain why he was recommended as a “Christian” author. This summer while making an mostly unsuccessful hunt in a used bookstore in Denison, Texas, I came across one of Amor Towles’ two novels–Rules of Civility. Diving in, I found the time, the setting, the characters, and the topic of the book uninviting. 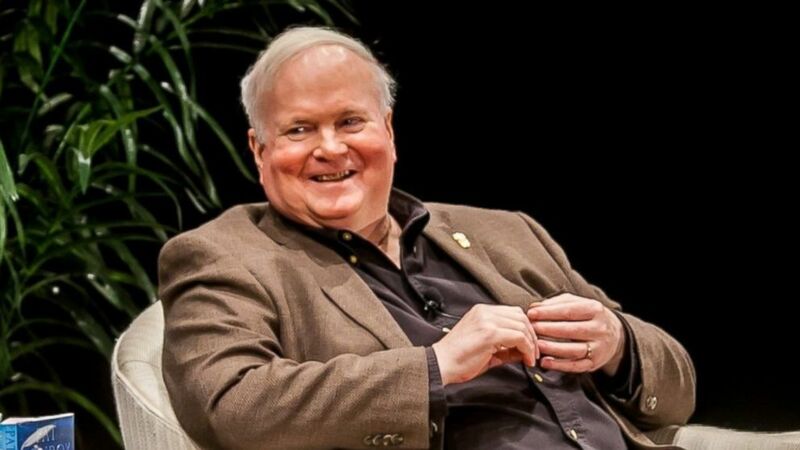 In other words, Towles is not a southern author. His book is told from the viewpoint of a woman named Katey Kontent who is living in New York City in the 1930s. The uninteresting book kept drawing me deeper and deeper into the story. At some point, I realized that I was in the grip of a very skilled writer and a novelist with lots of promise. I don’t have Towles’ second novel, A Gentleman from Moscow, but I am sold on his writings. C. J. Box is top shelf. I have now read nearly all of his Joe Pickett novels–out of order. I have nearly all of his novels in nice hardback editions, and one autographed copy of Winterkill (replacing my trade paper copy). 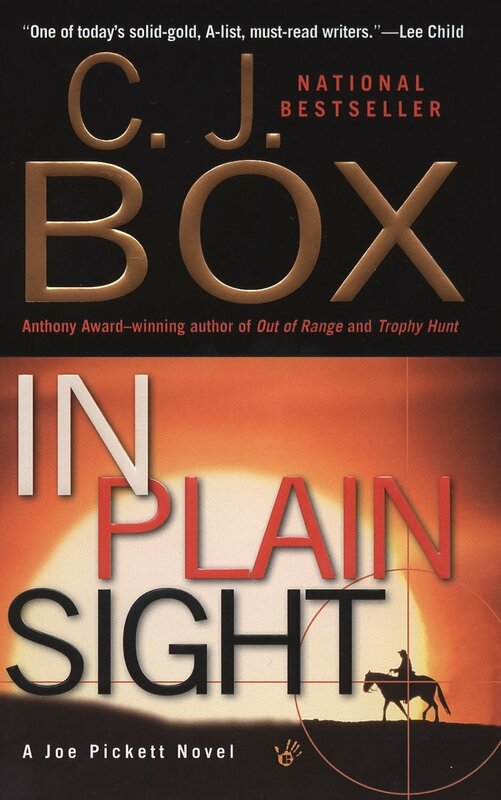 Box writes murder mysteries and good ones. His central character is Joe Pickett, who is a game warden, husband and father to three girls, and a often stumbling man who persists in finding the ugly truths others cannot see. He also has an amazing friend named Nate Romanowski, who I want for a personal friend. The stories are set in Wyoming and in modern times, but the books have a powerful western feel. In fact, Box and Pickett may actually overuse the term “Get western” when speaking about events that are about to involve a shootout or the like. I started the Pickett novels somewhere in the middle and based reading on whichever books I had. As is often the case with series, the earlier books are harder to find in hardback editions (unless one is willing to shell out some big bucks). Having now read all of the earlier books, I can soon get to his latest in the series–The Disappeared. 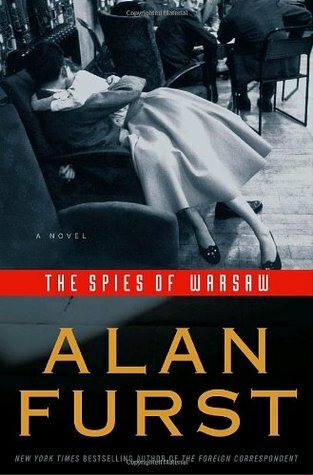 Another writer that I have been working on getting to know is Alan Furst. He is often proclaimed to be one of the best espionage writers. Part of the attraction is that his books mostly set in the 1930s and then in the World War II era. This sometimes means an unhappy ending as in the case of The Spies of Warsaw. Despite the best efforts of French military intelligence officer Jean Francois Mercier, neither Poland nor France will be able to circumvent the history that actually happened during the years leading up to the attacks that began World War II. Perhaps this is enough for now. I am looking forward to some future reads including The Resistance by Douglas Bond. I previously read Bond’s book War in the Wasteland, which is about World War I, and reviewed it on this blog. I am watching the mailbox for The Resistance to arrive. I also will be starting The Shortgrass by John J. Dwyer. Both Bond and Dwyer are Facebook friends and brothers in Christ. The Resistance and The Short Grass are set in World War II. I am hoping that Lief Enger’s latest novel Virgil Wander is under the Christmas tree. Also, I expect to be reading some Russian guys named Dostoevsky, Tolstoy, and Solzhenitsyn for school. These two volumes are available from Douglas Bond’s website (www.Bondbooks.net) for $25. I have got to get this one read before the sequel comes out. Raised and rooted in farm life as the seasons moved along. A pretty DeKalb girl he met: she became his wife. Of deserts and the Nile flowing, where pyramids stand. Lastly, a son–years given to love, laugh, and not mourn. As his seasons fulfilled his purpose under heaven. Until she left–a night he had to mourn and despair. A quarter century golden years they were to spend. And their children‘s children have stretched the family lines.. He gathered around him the bounties of life, family, and friends. As wealth of goodness to all he freely shared as God’s loving loan. For us–his own–our time to break down, our time to cry. Another carpenter praises the stable-born Boy.